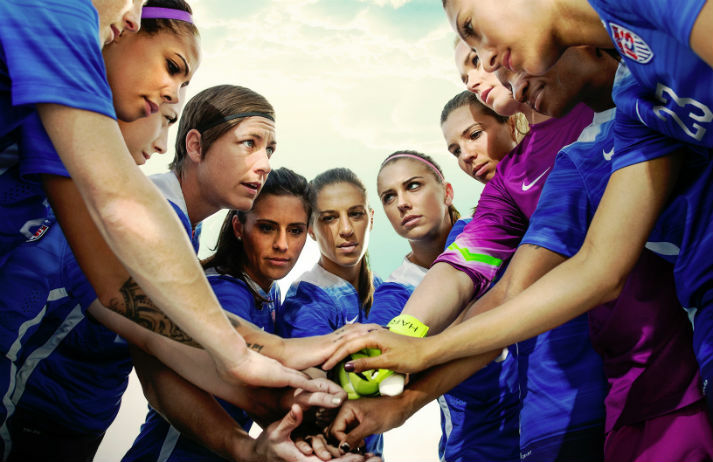 Nike has unveiled the new shirt for the US women’s football team; it’s clean and simple. But the real significance? It comes in men’s sizes. Women’s football is the fastest growing sport in the world, but the industry has under-served females for years. What does this mean for the industry?